Air New Zealand has dropped the price of their May 2018 flights from Edmonton to the Gold Coast of Australia down to $915 CAD roundtrip including taxes. The flights have a stop in Vancouver and Auckland, New Zealand each way. May is in the fall. 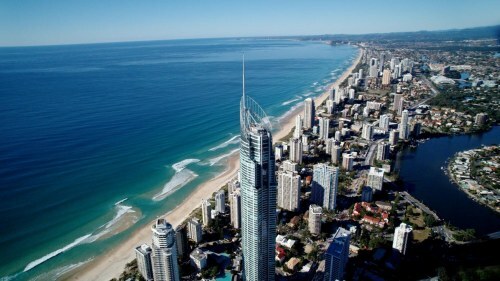 edmonton, yeg, flight deals, australasia, australia, oceania, gold coast and ool.